Max Payne: Max Payne 3 Announced For PS3, 360, And PC - The Chronicles of hXd. New York cop returns this winter. 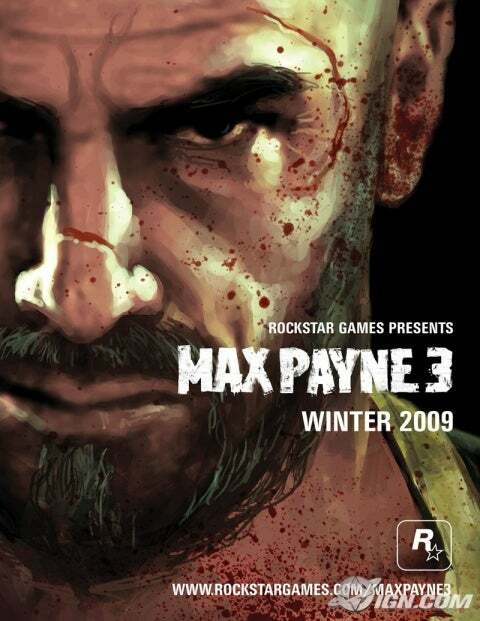 UK, March 23, 2009 - Rockstar has announced that Max Payne 3 is currently in development and will be released on PlayStation 3, Xbox 360 and PC this winter. Rockstar Vancouver is developing the game, which will tell the story of a retired police detective embroiled in a world of corruption, turmoil and intense violence. Sam Houser, Founder of Rockstar Games, said: "We're starting a new chapter of Max's life with this game." He continued: "This is Max as we've never seen him before, a few years older, more world-weary and cynical than ever. We experience the downward spiral of his life after the events of Max Payne 2 and witness his last chance for salvation." The last in the series, Max Payne 2: The Fall of Max Payne, was released back in 2003. Exciting. I've always enjoyed the Max Payne series. If this is his last chance for salvation does it also mean it will be the final in the series? Will the player have the option of attaining salvation or damnation via his actions throughout the game? Nice a Rockstar game worth playing.